barbie and Patricia. . HD Wallpaper and background images in the filmes de barbie club tagged: photo barbie patricia. 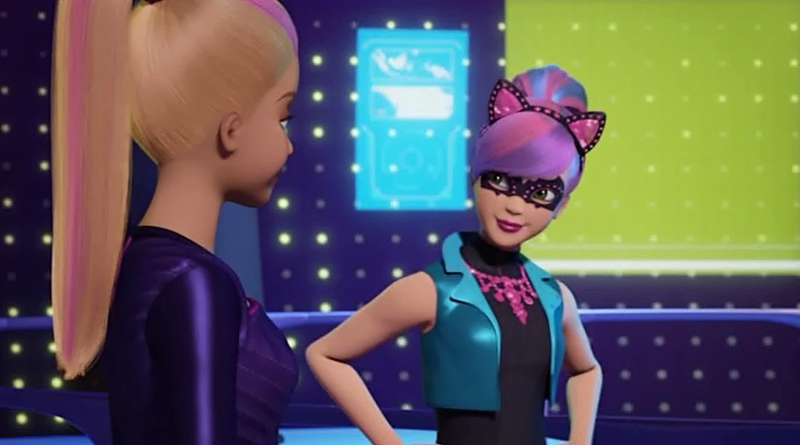 This filmes de barbie photo might contain collant, unitard, terno do corpo, terno do gato, leotard, and corpo terno.